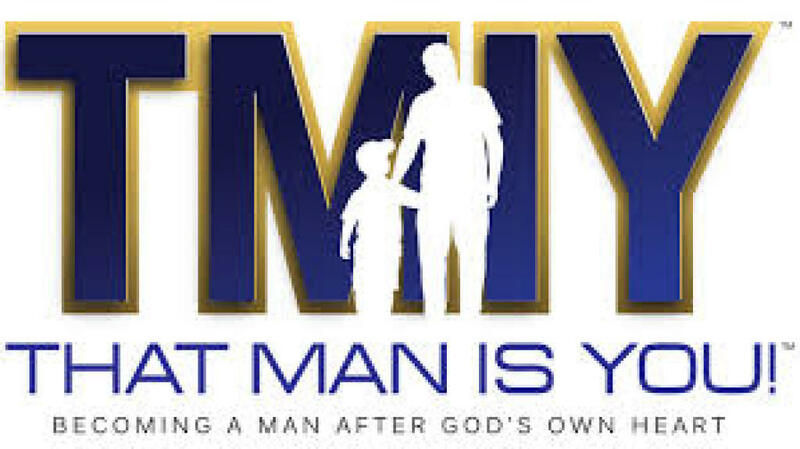 All men are invited to attend That Man Is You! Meetings are Friday mornings from 5:45 AM - 7:00 AM in St. Anne's Church. Our parish has subscribed to this website with 24/7 access to parishioners! To register click here: stcath-parish.formed.org or Visit their website by clicking on the link to the right, type in the parish code: MGMSCC. Now set up a username and a password & you’re all set to utilize every program.